This is the summary of consumer reviews for Mainstays Sand Dune Sling Outdoor Swing, Seats 2. The BoolPool rating for this product is Very Good, with 4.20 stars, and the price range is $109.00-$154.99. 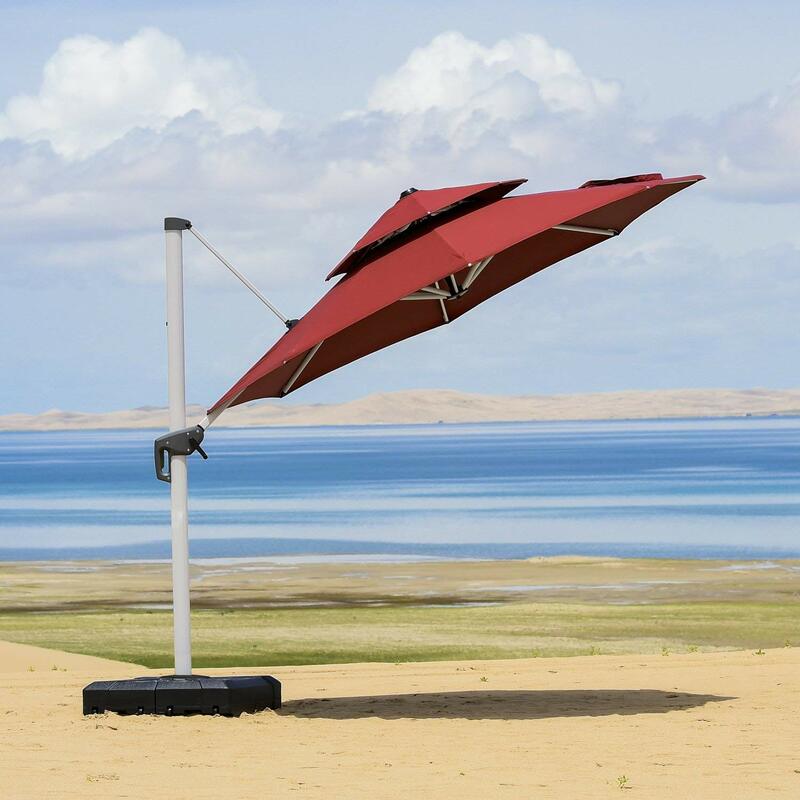 The Mainstays Sand Dune Sling Outdoor Swing for 2 persons makes you feel like there is no better way to enjoy your outdoors than sitting and unwinding it. 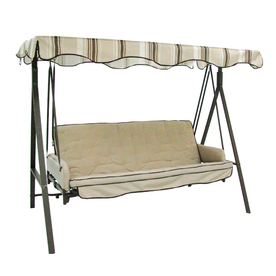 This swing is made with heavy duty steel frame that comes with a coated finish. 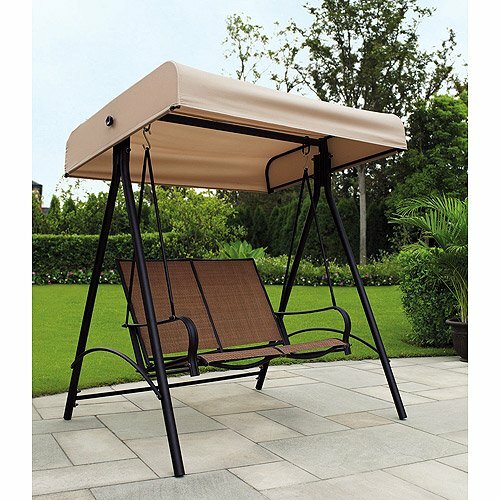 This swing is elegantly designed and stylishly complemented with soft beige and dark brown colors. The seat is wide and is cushioned properly for total comfort. 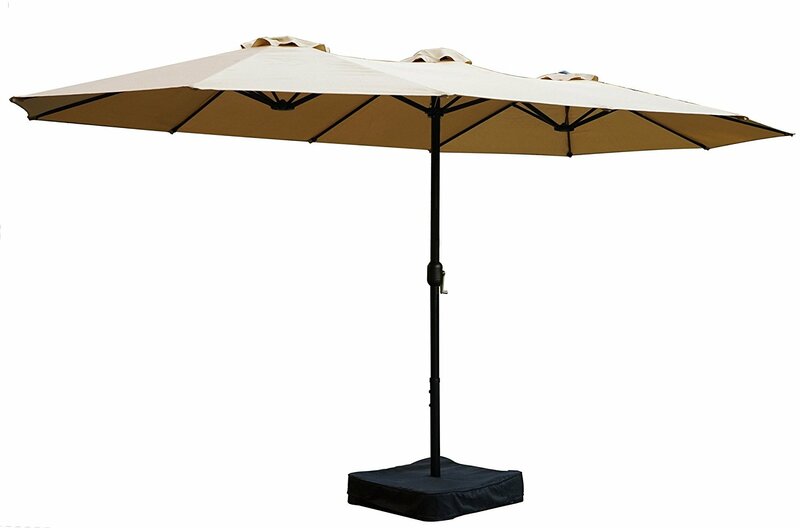 The canopy of this heavy duty swing is made from UV protected polyester material, which shades you from any weather. 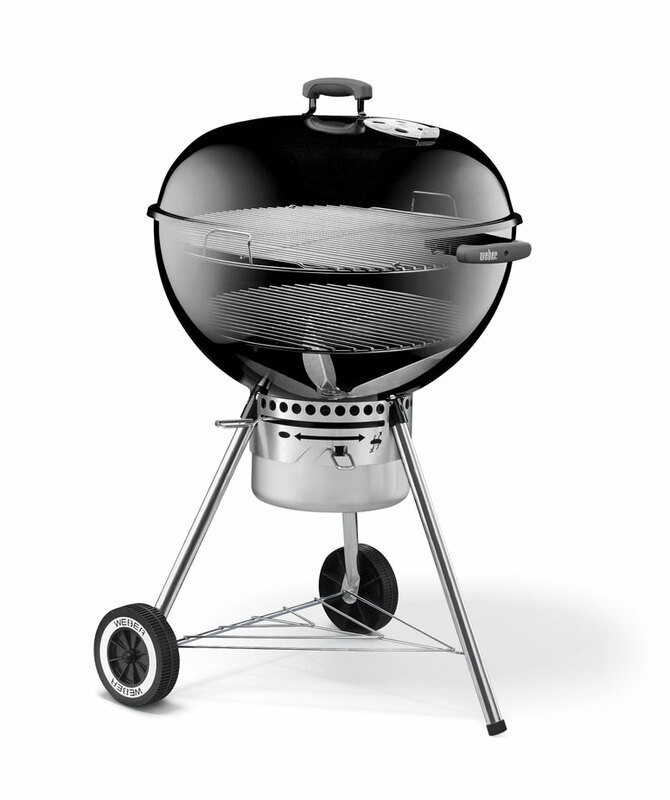 It comfortably holds two persons at a time. This set includes tools for assembly. Reviewers have found that it may be quite difficult to assemble the swing as it came with pictorial directions. Many parts may not be numbered properly or may be missing. The pre-drilled holes are not centered properly; therefore re-drilling them might be an added task in assembling the swing. Overall, the Mainstays Sand Dune Sling Outdoor Swing, with sturdy quality and light weight makes it easy to move as per your need. 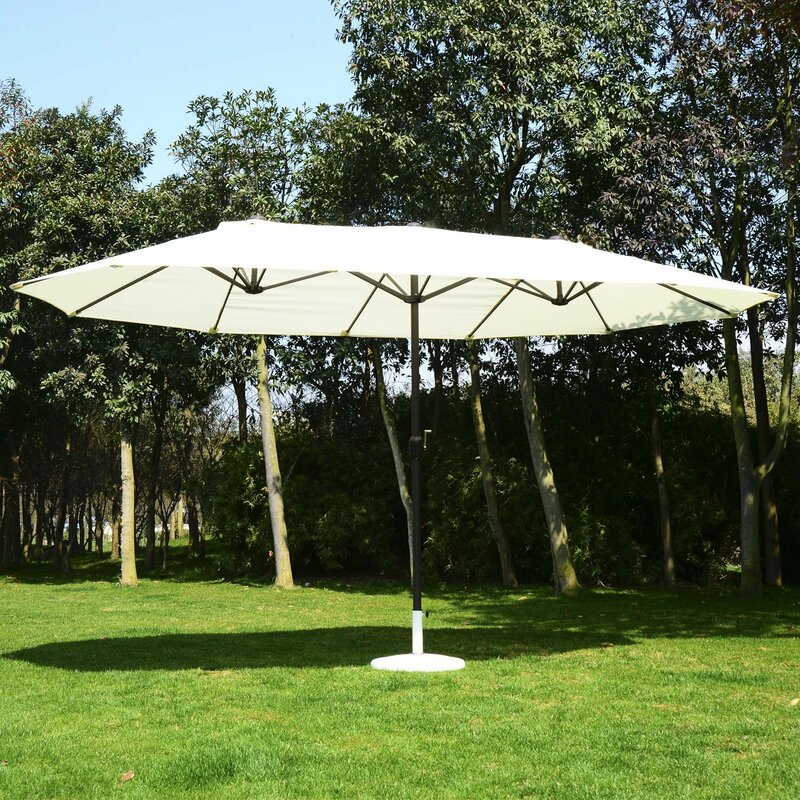 The swing is reasonably priced but looks expensive for its modern and very stylish looks. 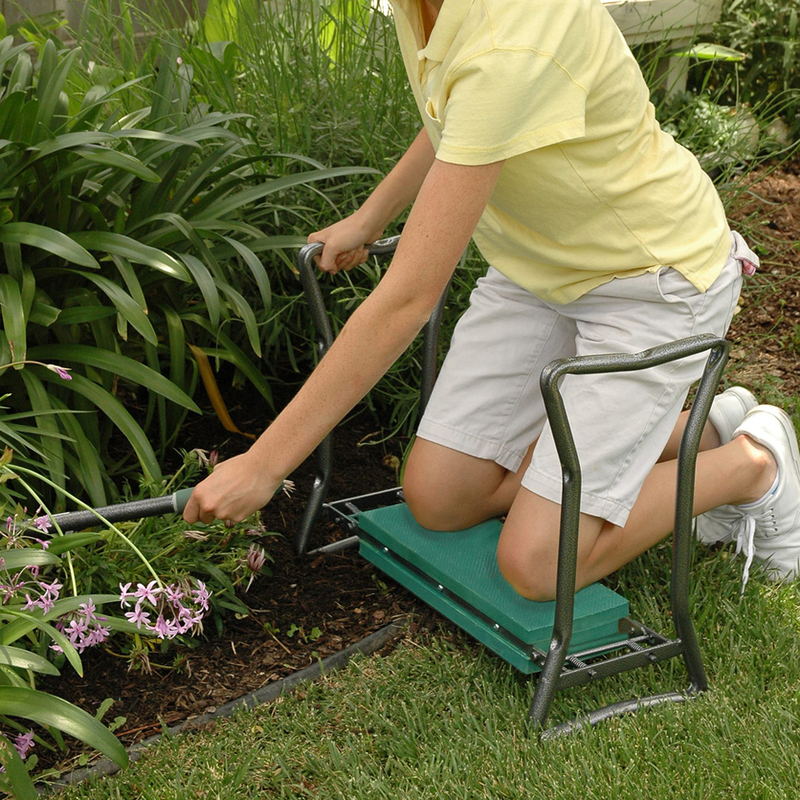 This easy to clean and maintain swing is highly recommended lawn furniture to enhance the grace of your patio. Some parts had no part numbers, which made it very difficult to assemble. It probably wouldn't have taken as long, but the directions are a bunch of pictures with numbers and letters referring to hardware & parts. Would really be dificult for someone that didn't have the ability to look at pitures of the assembly and compare parts. The top didn't have the correct parts and didn't fit. I'm guessing that as time goes by, parts will probably not be available. The seat fabric (part you actually sit on) is too wide back to front of seat. We put this together and found 3 problems with the parts. Luckily, we didn't really want the top anyway. I'd prefer it sit a little higher off the ground. Several of the parts were missing when my friend went to build it. Only issue was for one part the holes didn't line up for the screw to fit through, but my husband was able to make the hole a little larger so it worked out. The hole wasn't properly drilled to fit the screw made to go into it. Only had one problem with a hole that didn't line up but my husband was able to drill it bigger and make it work. The screws were all different sizes and one actually broke in half when my husband tried to screw it in. So my husband had to drill new holes to be able to put the leg on. He'd to purchase new hardware because some of the holes were stripped or the screws were too big. It doesn't screw in but it does hold that end of the chair in place. I fought with this screw for approx. Swing once put together is great, but had to buy a dremel to make the screws align to the holes...this was a bear to put together!. The pre-drilled holes weren't centered properly on two poles and had to be re-drilled. The swing looks great and is very comfortable. 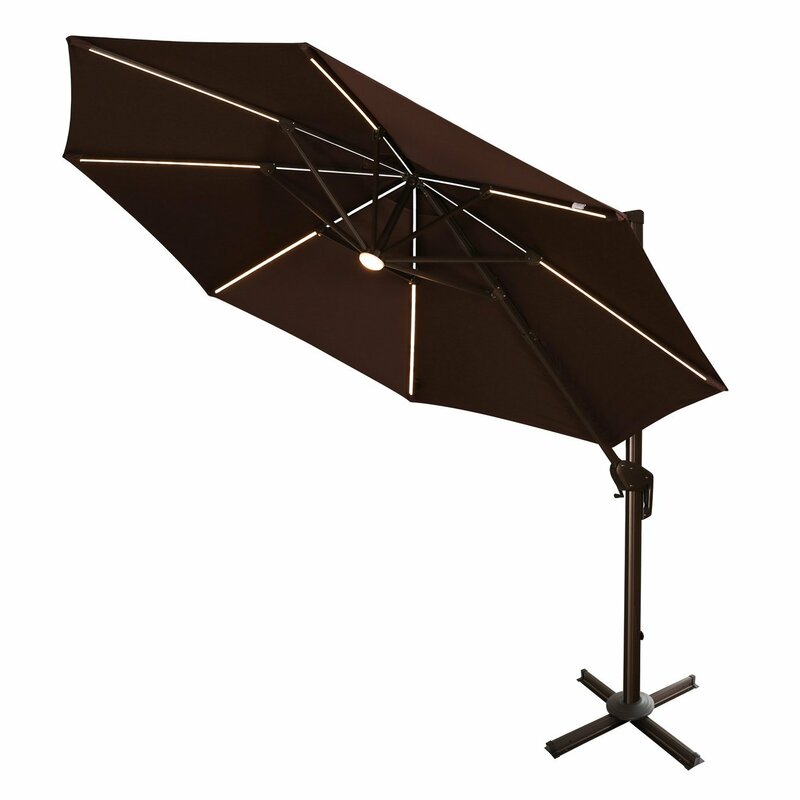 But, that complaint aside, it's sturdy, comfortable, and looks great on our patio. This swing is really nice and expensive looking. after it was complete it looks very nice and is comfortable to swing in. It looks like a fairly sturdy unit but not as comfortable as I expected. Great swing, looks more expensive. It looks great and is just the size I was looking for. Very comfortable to sit in -would recommend. Looks modern and very stylish. Good quality and sturdy for price!!!. great product at reasonable price. Great family swing at a low price!!! Very pleased with it and good priced!. Best of all, the price was right!. Light weight...seams to be sturdy. I've only had this a couple of weeks, but so far it's proving to be a great value for the price. Over all for the price I think the swing is a good buy and expect to use it myself as much as possible. 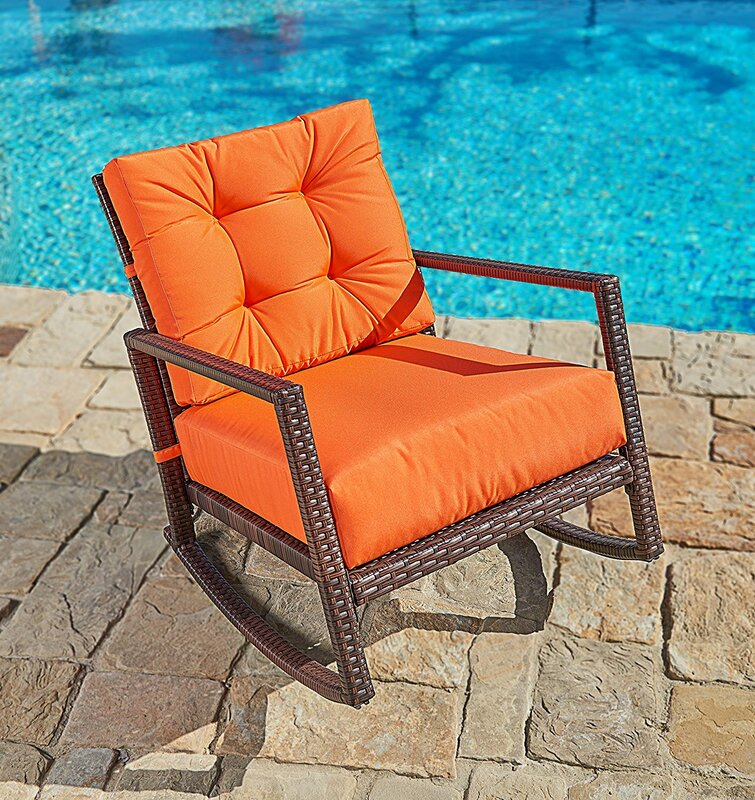 Great value, good quality, easy to assemble, comfortable. Easy to assemble and quite sturdy. After assembling tested the swing and both assemblers found the swing comfortable. The swing is very comfortable and was easy for two people to assemble. It was very easy to assemble, it took me about an hour to assemble it. I'm well adept at assembling things. I still have yet to assemble the canopy. Not too difficult to assemble if you follow the directions.